Eunji�said, "Singing," and�Namjoo�named both singing and dancing. 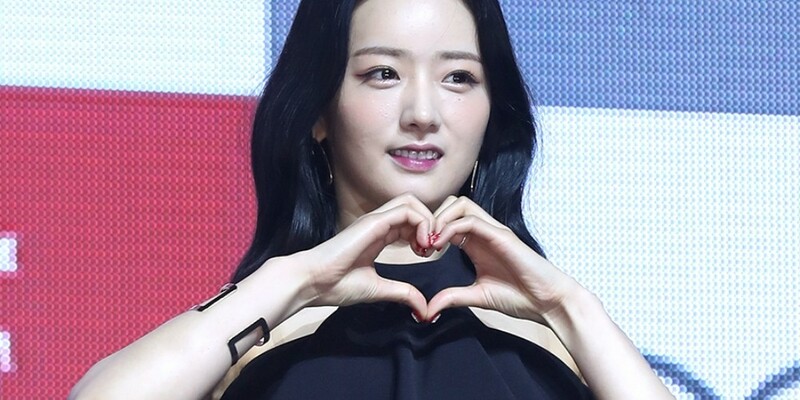 Bomi gave an unexpected answer, saying, "For me, it was Taekwondo. I really got into the agency because I was good at Taekwondo." Next,�Na-Eun�answered, "I did everything they asked me to do. I made it with my passion." Hayoung�followed, "You probably can't believe this but it was with dancing at the time." Lastly, Chorong�said, "I got in with my image."